Dorothy Beauty Bwanaisa Nkhata holds a Ph.D. in Adult and Higher Education from the University of Oklahoma. 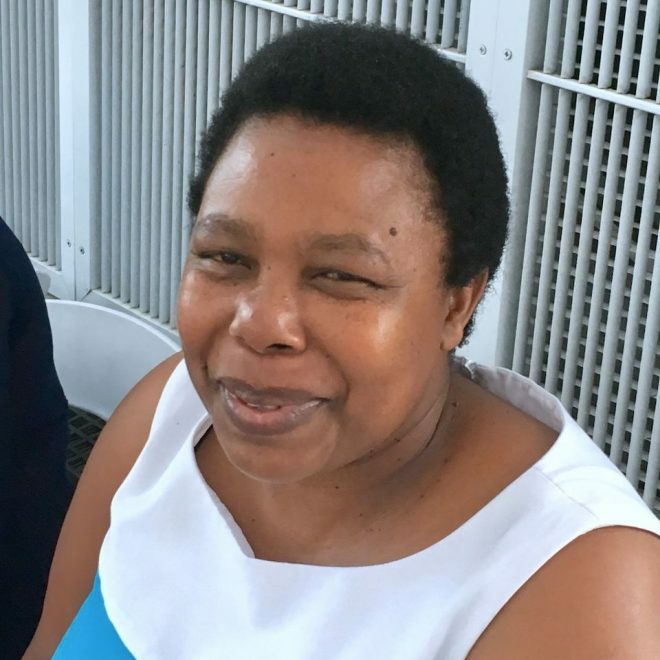 She received her BS in Physics from the University of Malawi, Chancellor College (Malawi, Africa) in 1994 and worked as a Secondary Science Teacher in Malawi. She later worked as lecturer of Basic Sciences and Dean of Medical Sciences Faculty at the Malawi College of Health Sciences (MCHS). While working at MCHS, Dr. Nkhata spent one year at the Center for Educational Development in Health in Arusha, Tanzania, where she received a Postgraduate Diploma in Health Personnel Education in 2003. She was also a Fulbright finalist (2005-2006) but received the American Association of University Women (AAUW) International Fellowship in 2006 to study for an MS in Secondary Science Education at Indiana University Purdue University Indianapolis (IUPUI). While at IUPUI, she participated in the Semester in Washington Program at the George Washington University (summer 2007). After receiving her MS, she remained at IUPUI working as a Research Assistant at the Center for Urban and Multicultural Education (CUME) to gain research and evaluation experience. Because of her research on the experiences of Black women students in STEM majors at a historically White institution, Dr. Nkhata was awarded the 2015-2016 Nancy L. Mergler Dissertation Fellowship. She is currently a Postdoctoral Research Associate at CEDaR where she continues to fulfill her commitment to understanding and bettering the experiences of minoritized students in STEM higher education.